Know a bayou-bred organization in need? 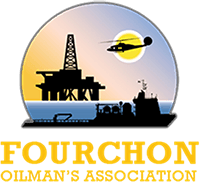 Fourchon Oilman’s Association is committed to supporting the local community by providing grants for the development of education and resources to enhance our local region. Qualified schools and organizations in Lafourche and Terrebonne parish are encouraged to apply. Grants are awarded through a competitive process in a variety of subject areas. 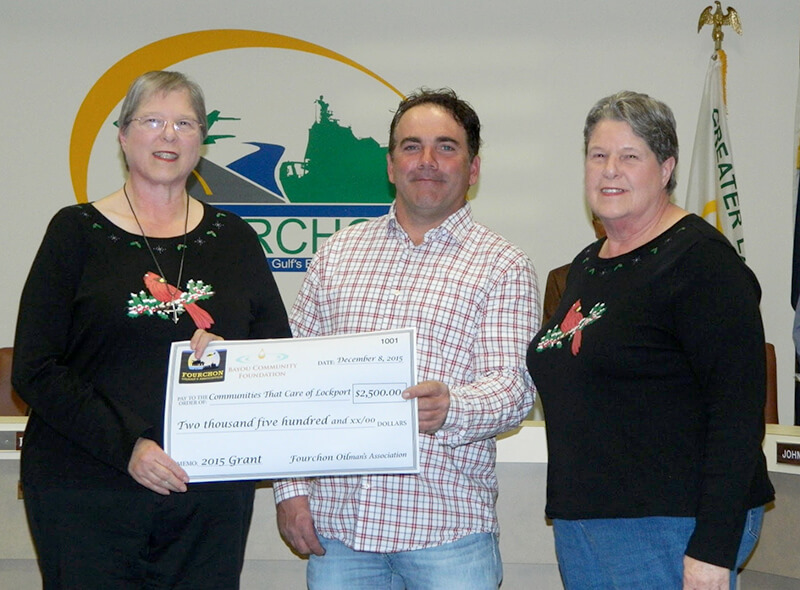 Since 2012, over 130 grants have been awarded to local educational institutions and charitable organizations totaling of $500,000. Detailed qualifications and instructions are listed below along with the application form. Download our Grant application form and fill it out. Be sure to include all needed attachments. Questions about our Grant Program?